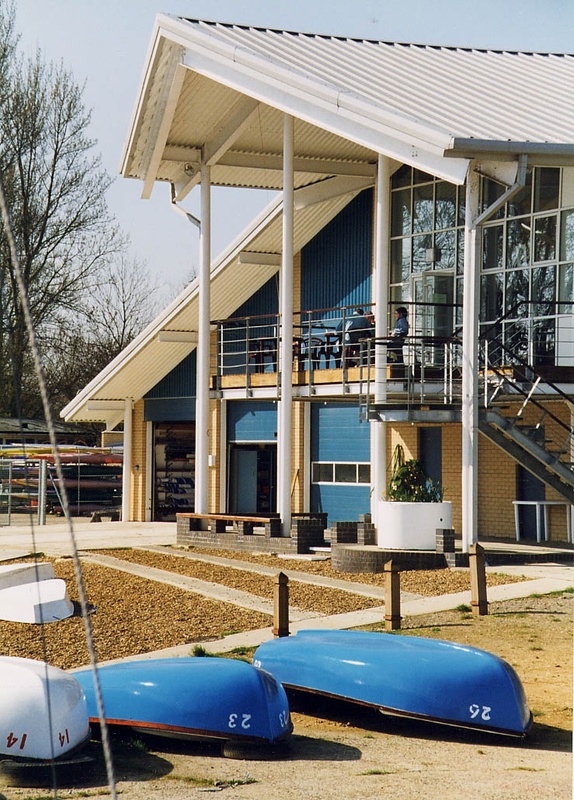 A bespoke new building for the HYMB water sport training centre covering all forms of sailing and water sport activities. 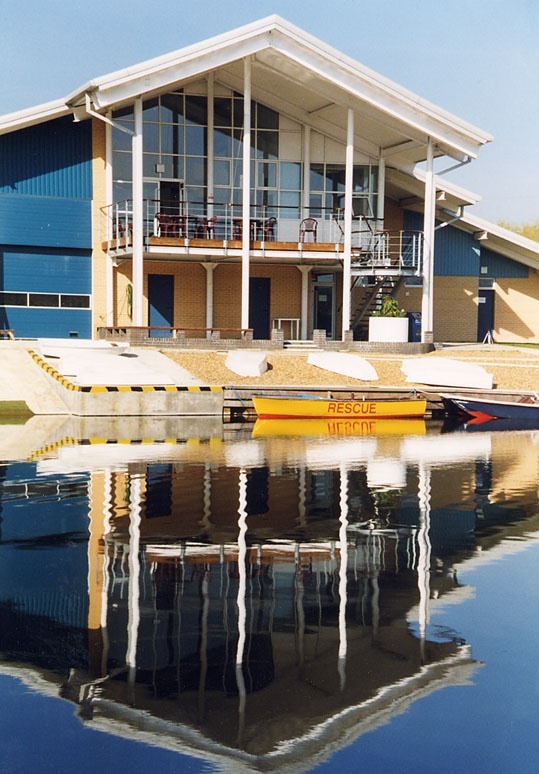 The building houses class rooms, social and admin areas as well as boat and canoe storage and maintenance workshops. 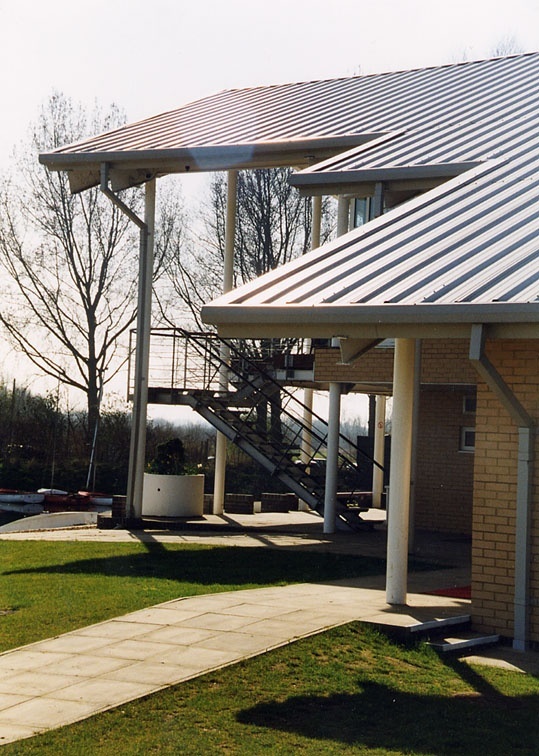 Funded by Hertfordshire County Council and private donations, the building replaced a collection of older structures. 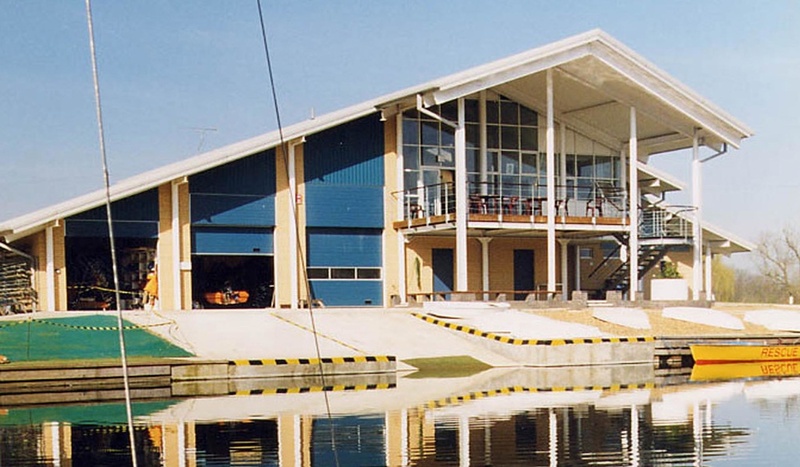 It was located on the banks adjacent to several reservoirs where it commanded views over the waterways, affording excellent supervision of the water-based activities. Climbing towers and caving complexes were also included in the complex.